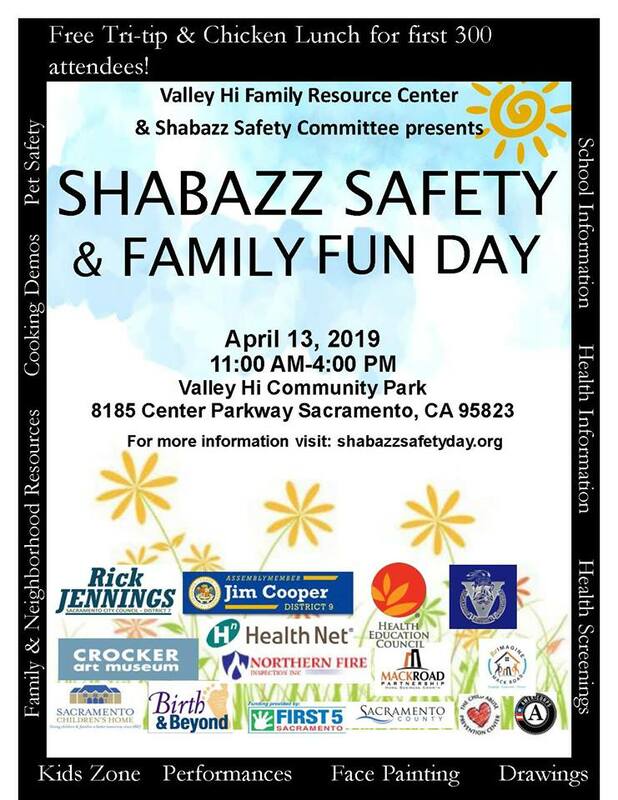 Shabazz Safety and Family Fun Day! Free Tri Tip and Chicken for first 300 Attendees! !